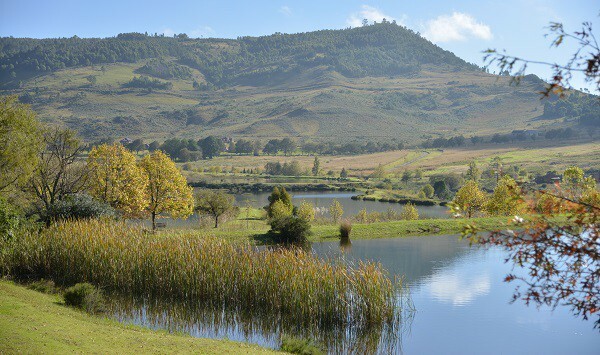 Dullstroom has a unique charm, characterized by beautiful scenery, low temperatures, high altitude, misty mornings and peaceful streets. 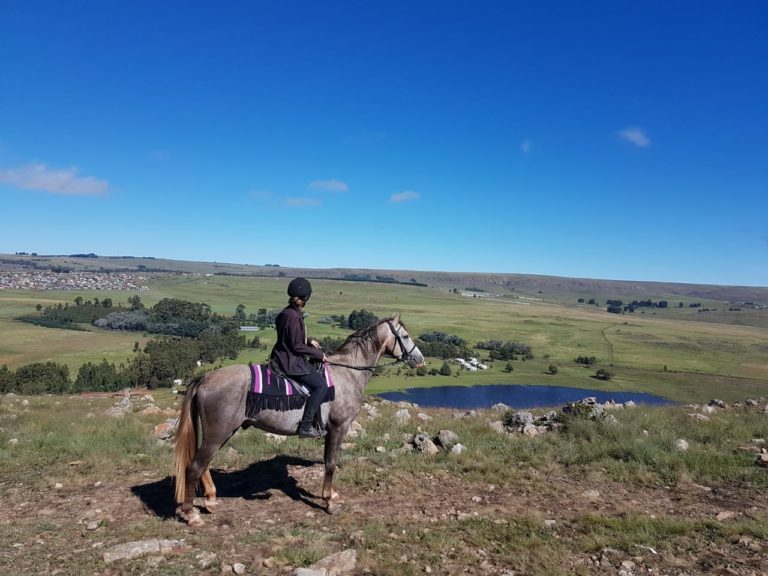 There is no better way to experience this beauty than on horseback. 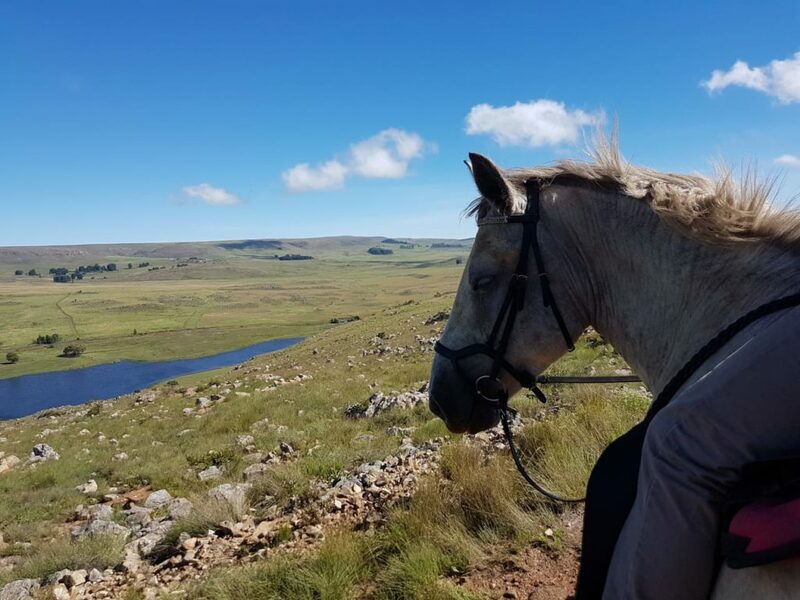 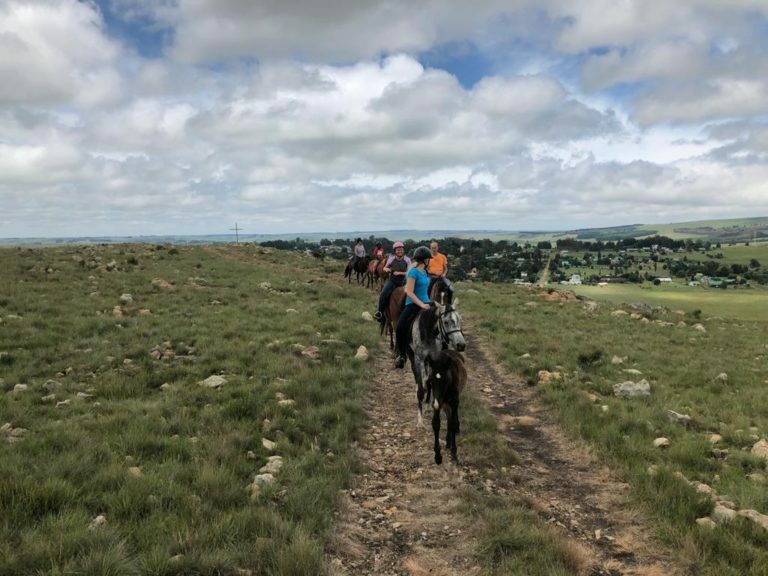 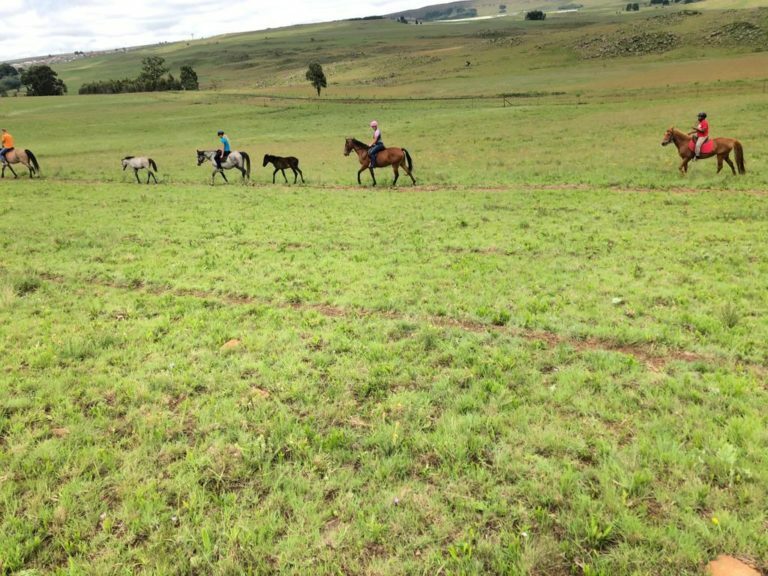 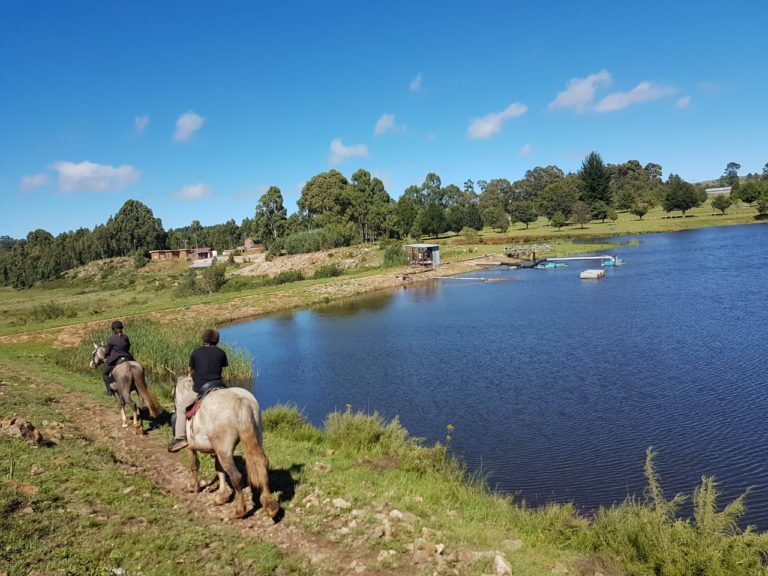 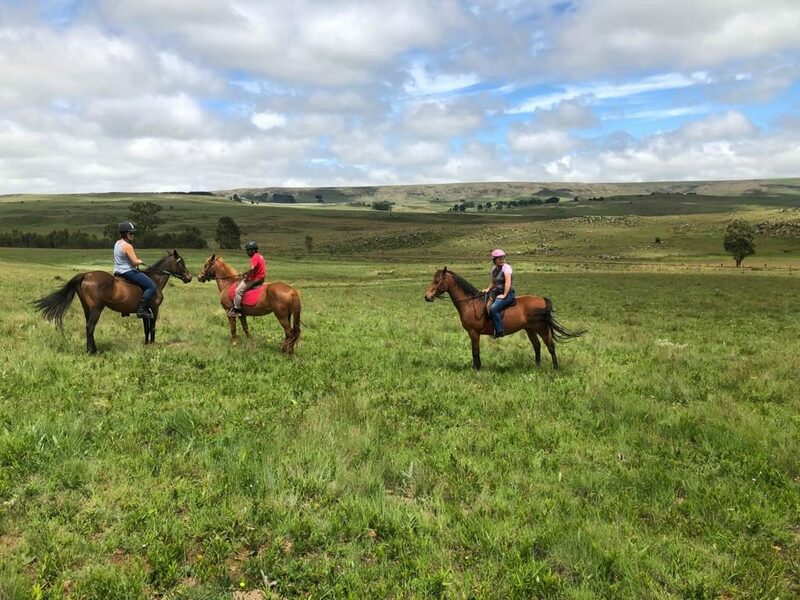 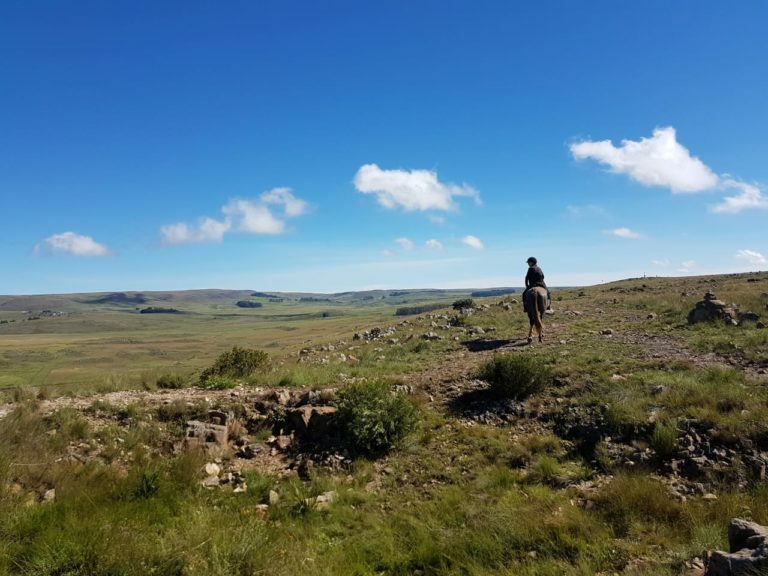 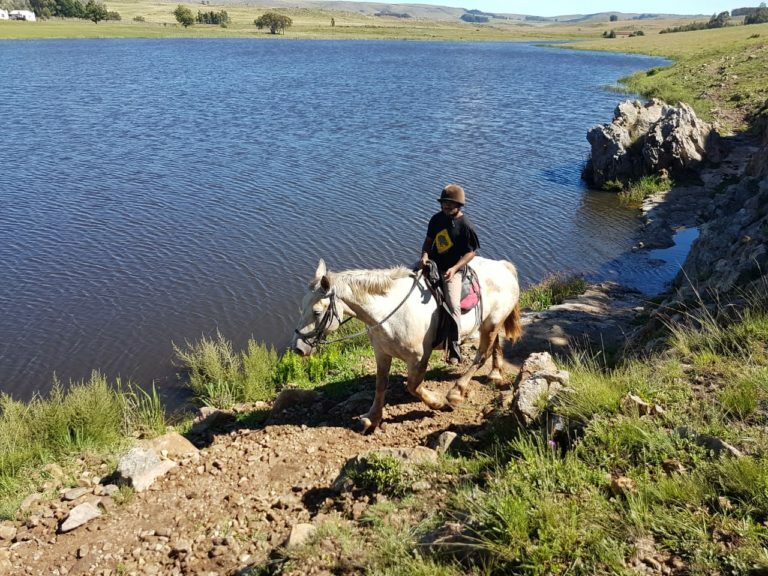 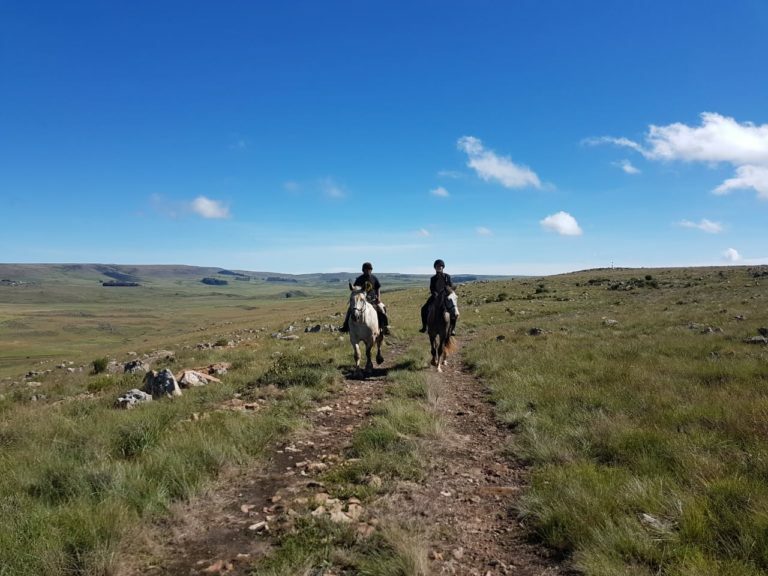 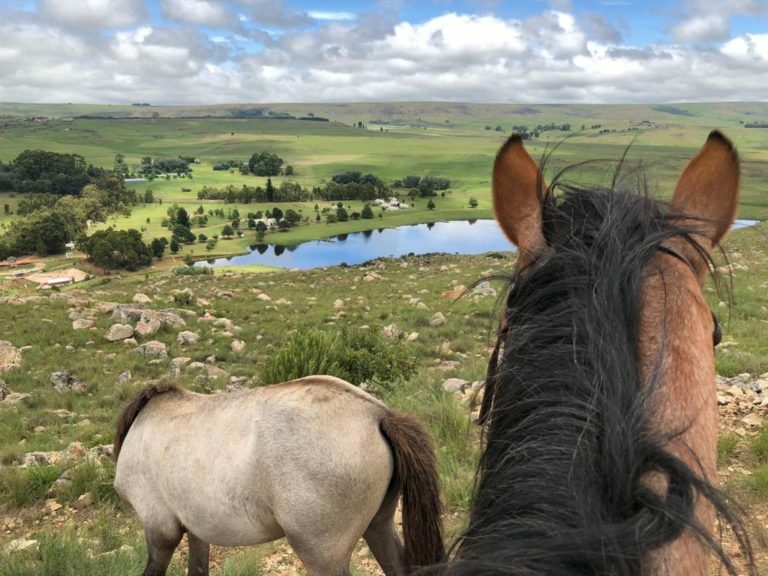 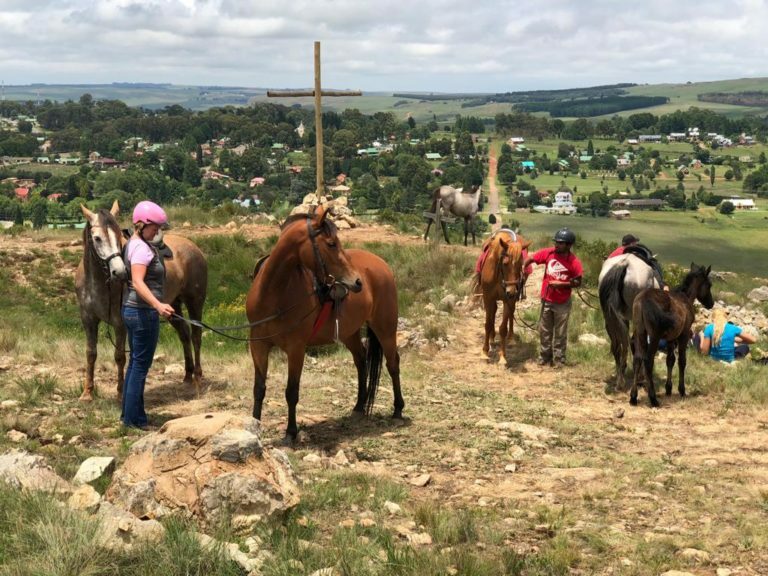 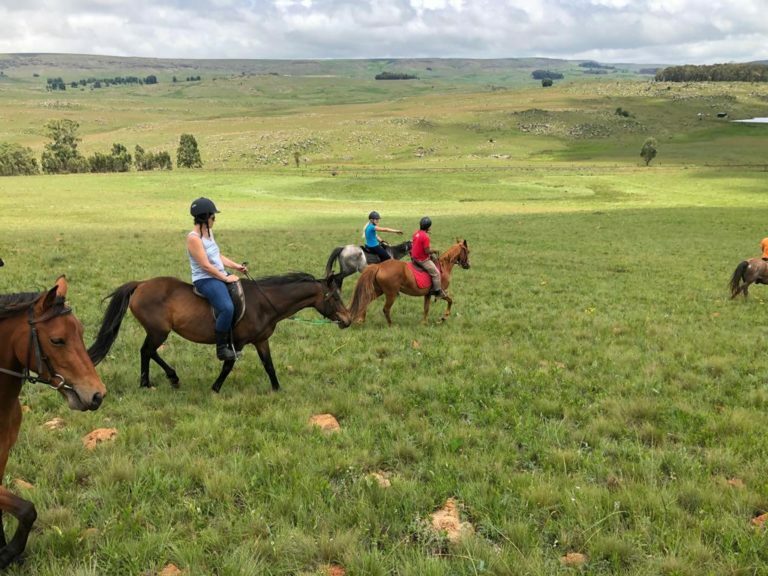 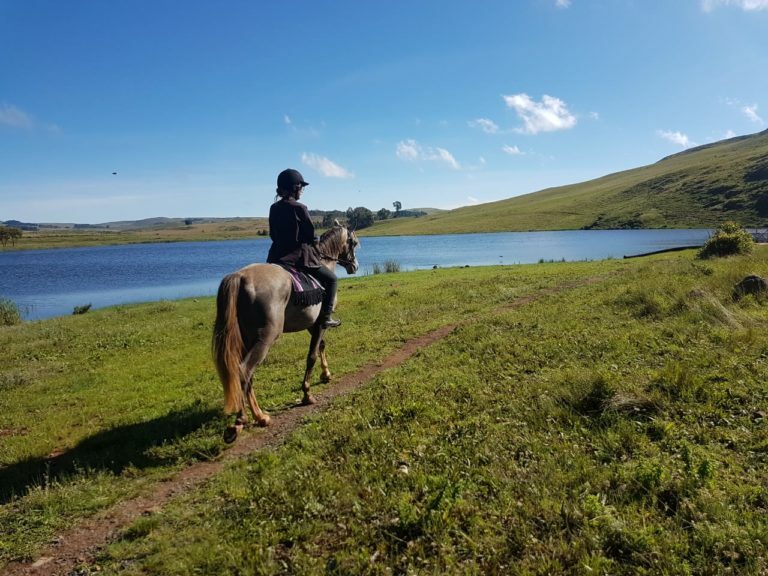 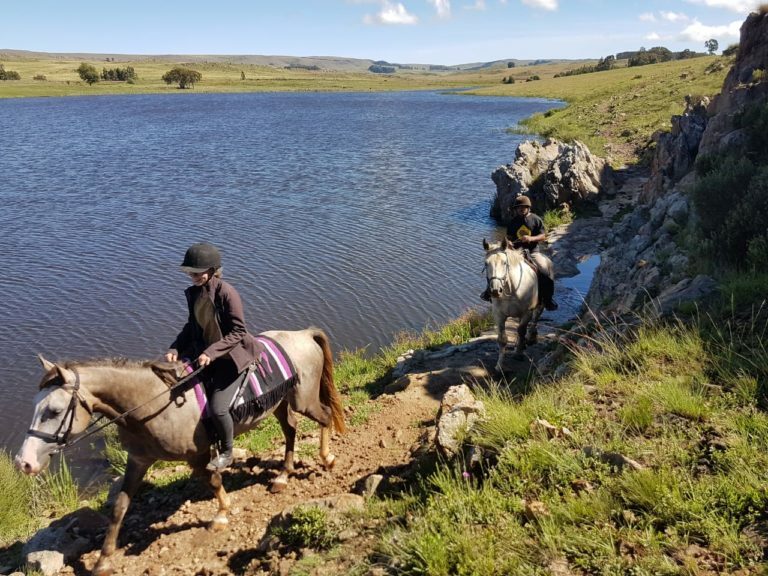 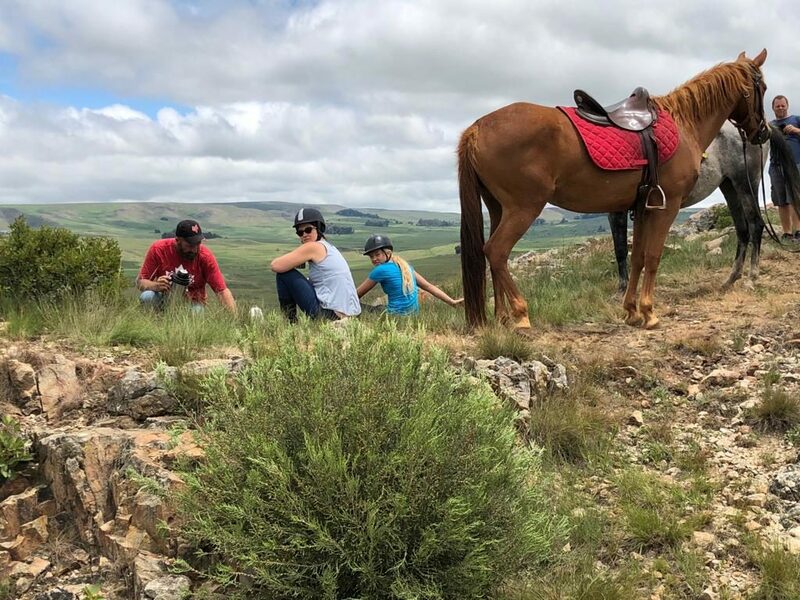 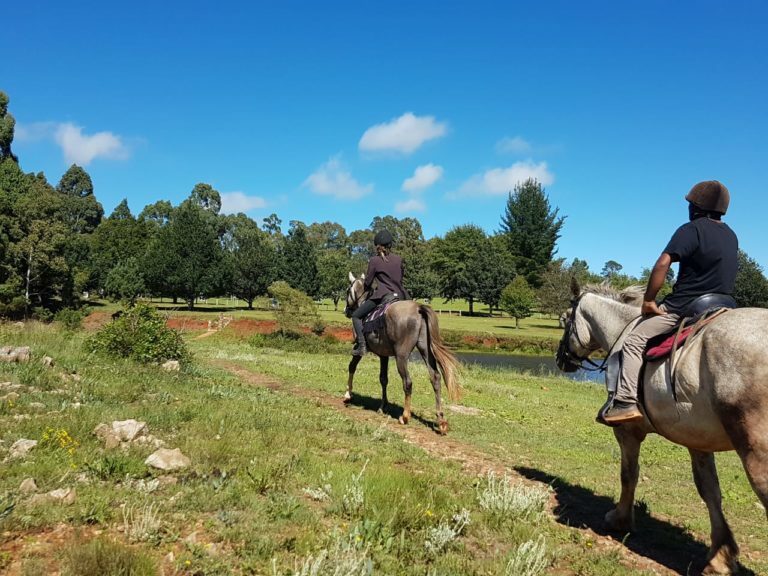 Offering out rides for young and old, the experienced and beginner, we have surefooted, well-trained horses to ensure an unforgettable experience. 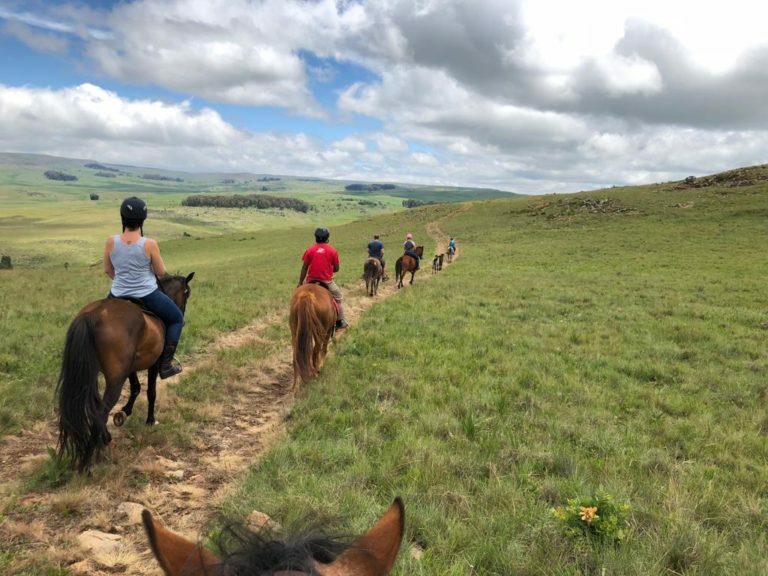 Book now to reserve a space for yourself, friends and family. 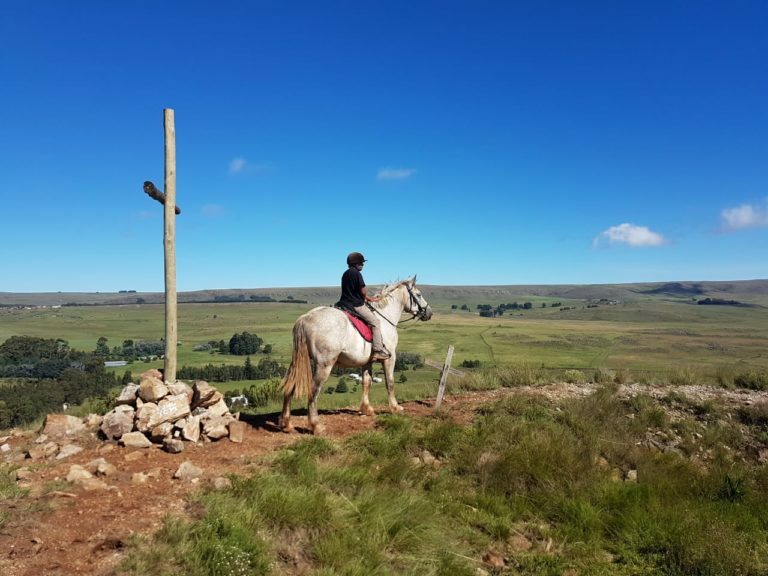 Up the Suikerboschkop mountain, right up to the cross on the apex, where the panoramic view of the area is enjoyed. 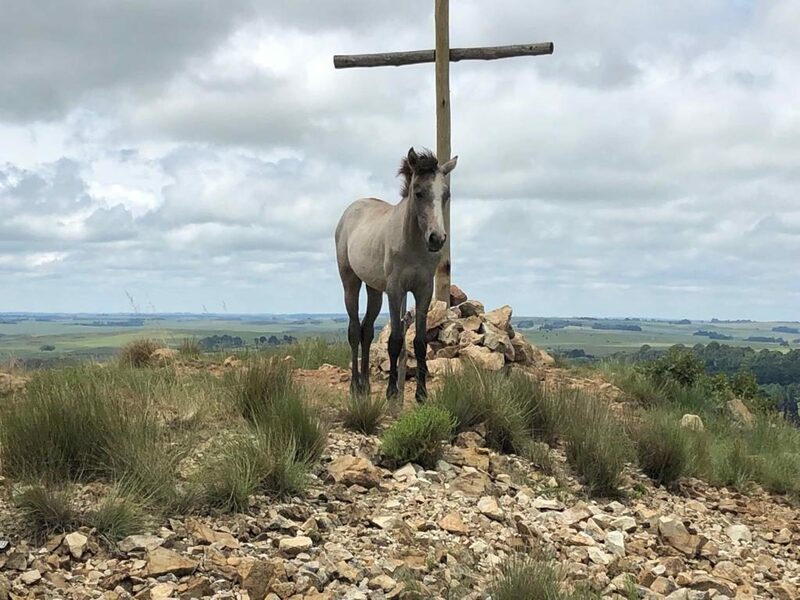 Another significant landmark on the route is the memorial and graves of the Anglo-Boer war soldiers.